Markelle Fultz believes the 76ers already have three stars on their roster. Philadelphia has reportedly inquired about a deal for Timberwolves forward Jimmy Butler and some have said the 76ers need to acquire a third top player to team with Ben Simmons and Joel Embiid. But Fultz does not think that is the case. 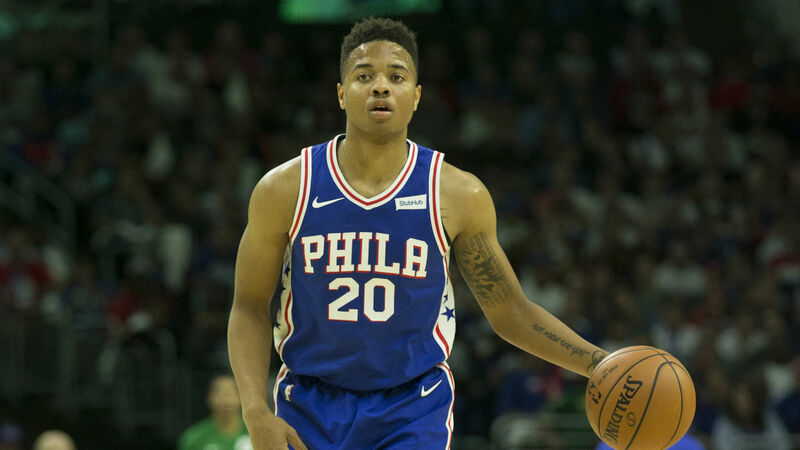 “I kind of like when people doubt me and say, ‘Look for another star,’ ” Fultz told the Philadelphia Inquirer. “I see myself as that player. I just work every day to become better. Philadelphia coach Brett Brown told the Inquirer he wasn’t surprised by Fultz’s recent comments. Fultz averaged 7.1 points per game and attempted a single 3-pointer in just 14 regular-season appearances in 2017-18. He fell out of Philadelphia’s playoff rotation, totaling 23 minutes in three postseason games. The 76ers open the regular season against the Celtics on Oct. 16.